6m long or 6.8m3.. Heavy duty and galvanised to last. Different wheel or hitch options. 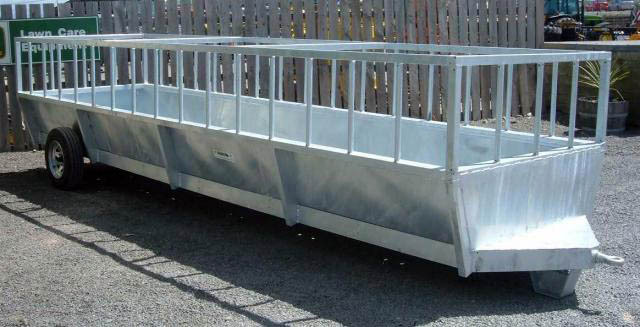 Can be used with silage, balage, hay or alternative feed.